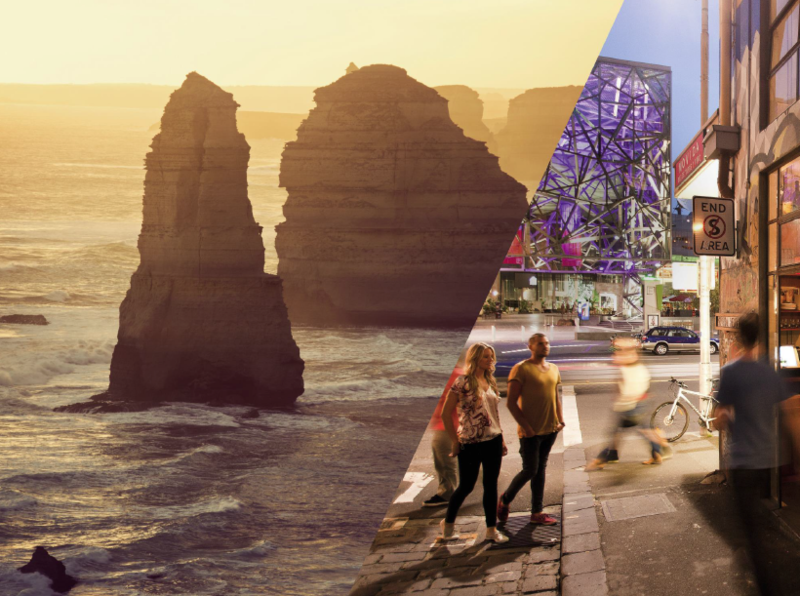 Ogilvy & Mather Melbourne has designed the state’s new visual identity, which the Victorian government hopes will help to promote the area. 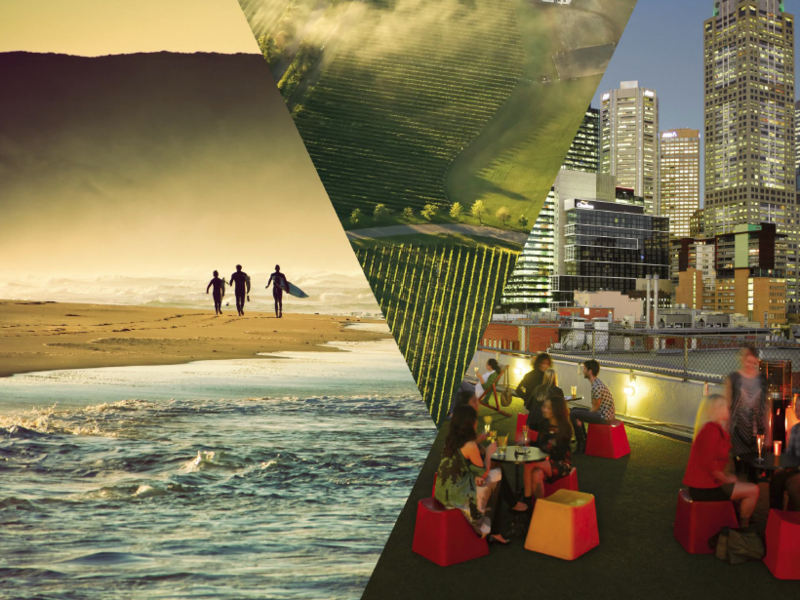 Ogilvy & Mather Melbourne has created a new brand for the state of Victoria, Australia. 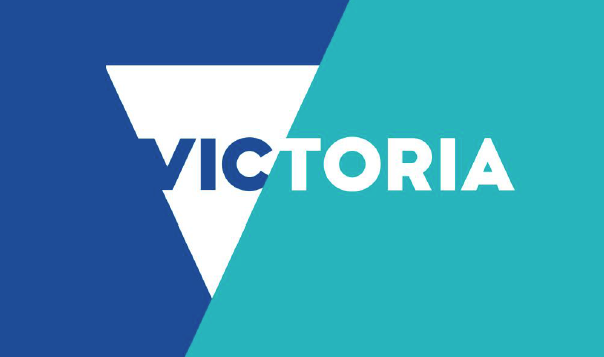 Brand Victoria is a government-initiated project, and Ogilvy & Mather was invited to pitch for the project by Victoria’s Department of Premier and Cabinet. 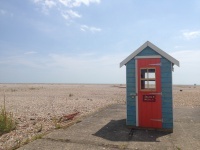 The government body says it appointed the consultancy for its “creativity and adaptability”. The new brand is being developed to create an over-arching visual identity for the state and its events, which until now has had “different brands…that have been competing with each other for attention”, says the government body, and which have been “confusing and disparate”. The new brand includes the use of an inverted triangle, or “V” shape, applied to the marque and throughout the advertising campaign. 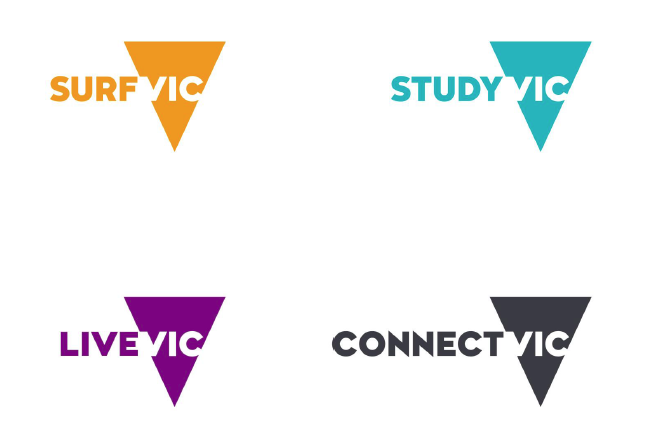 The V was chosen as a “striking visual centrepiece” that is “adaptable and diverse”, which will allow the brand to be “modern and consistent”, says the government body. 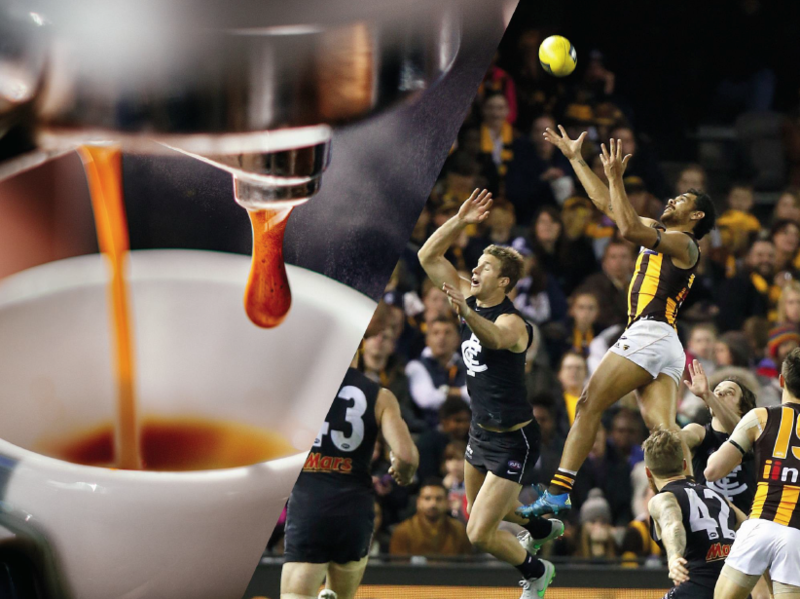 It aims to “unify Victoria’s current patchwork of confusing and disparate branding”. 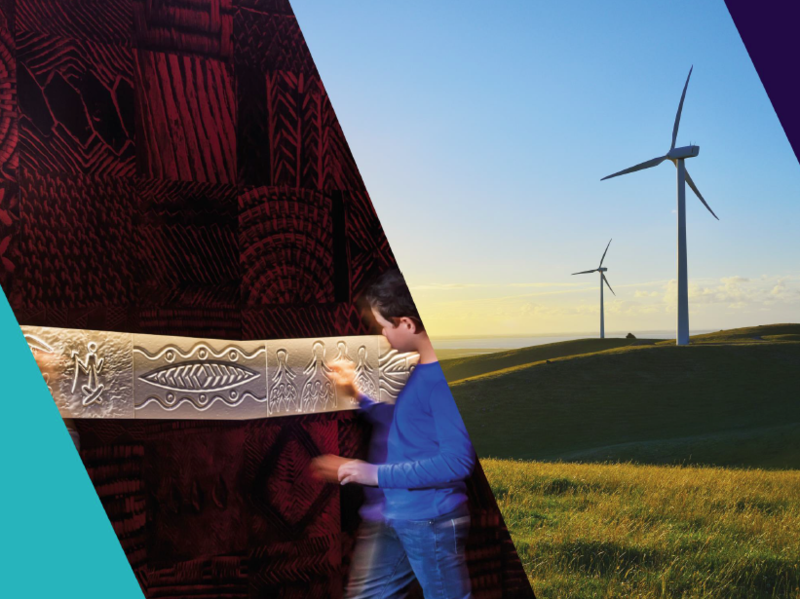 The project has been completed with the aim of helping to promote the state’s activities in trade and investment, tourism, events, “economic strength” and “cultural diversity”, says the government body. 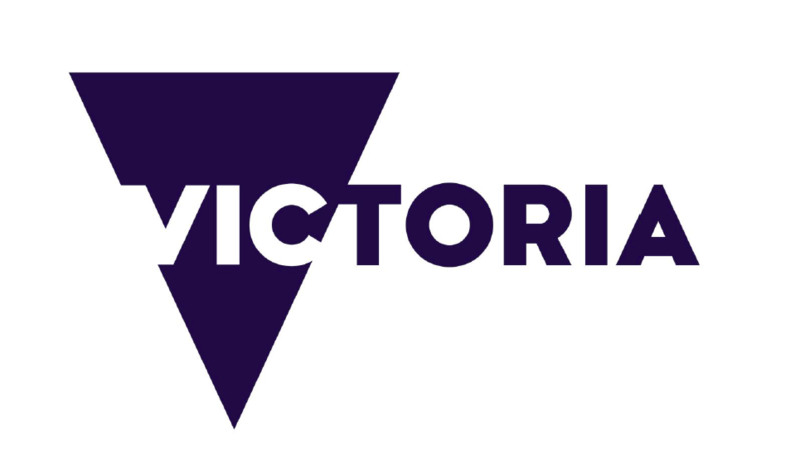 Melbourne – which sits within the state of Victoria – has received an accompanying Brand Melbourne alongside Brand Victoria. 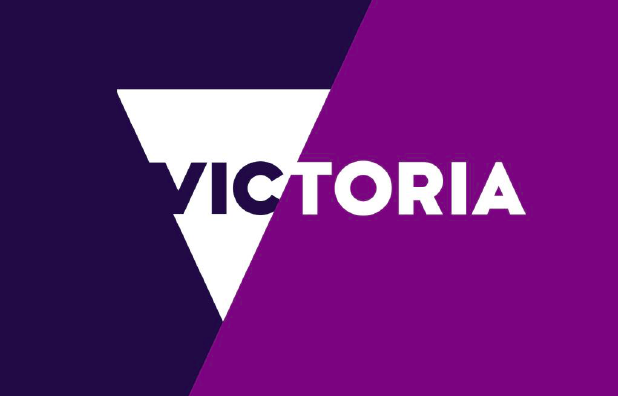 The government says the branding will also be available to businesses and tourism operators in Victoria to “make their own”. Striking similarities to Land Securities ‘Victoria’ development logo in London. 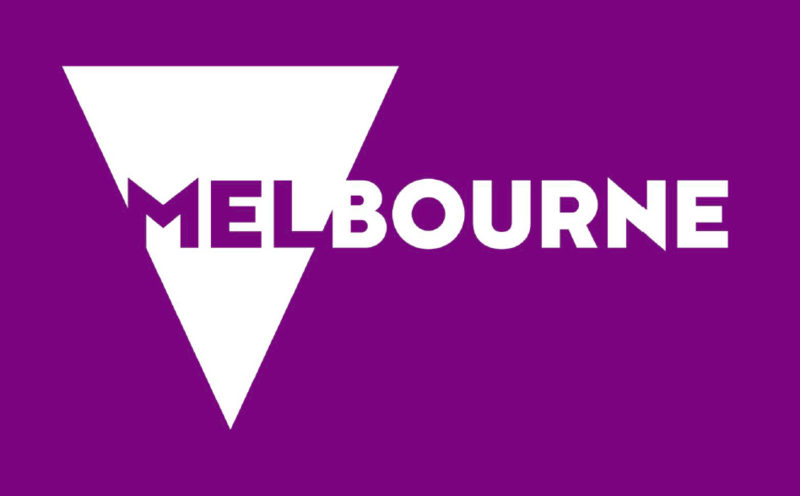 I’m curious, does this mean the end of the City of Melbourne identity created by Landor? Someone branded the Victoria District in London a few years ago… This is either an incredible coincidence or taking ‘flattery’ a little too far…?